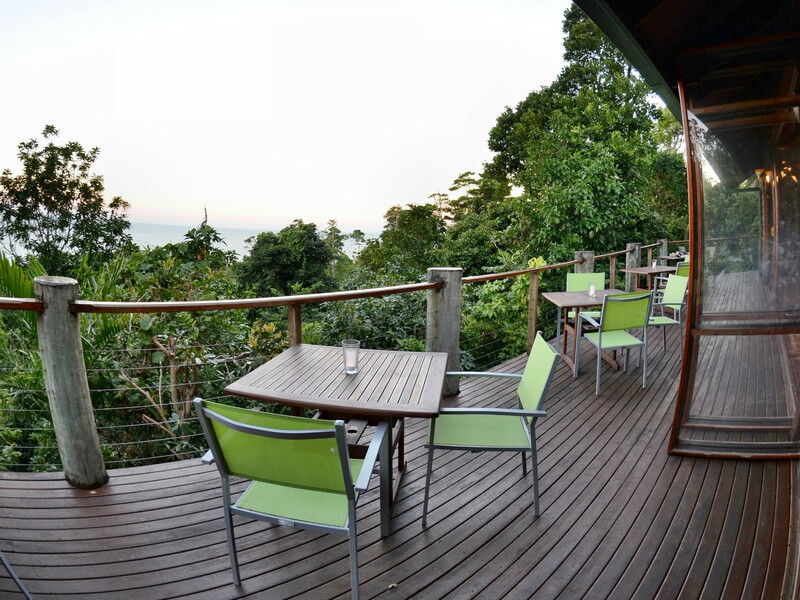 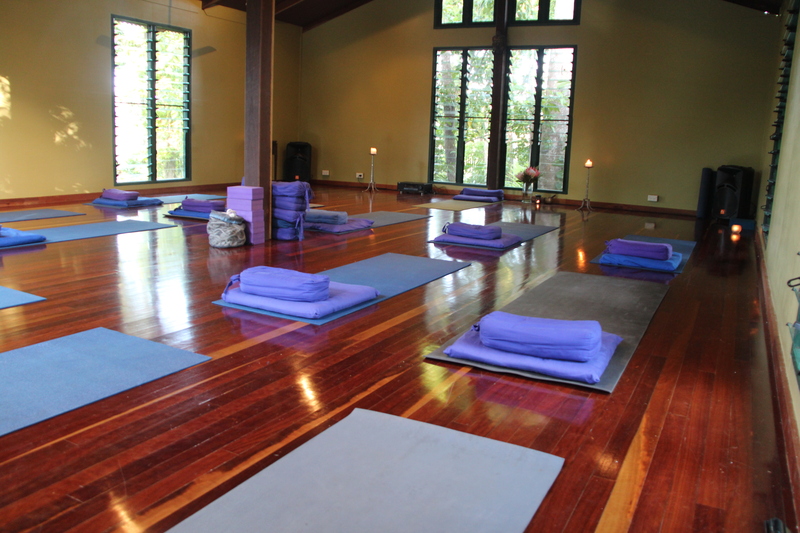 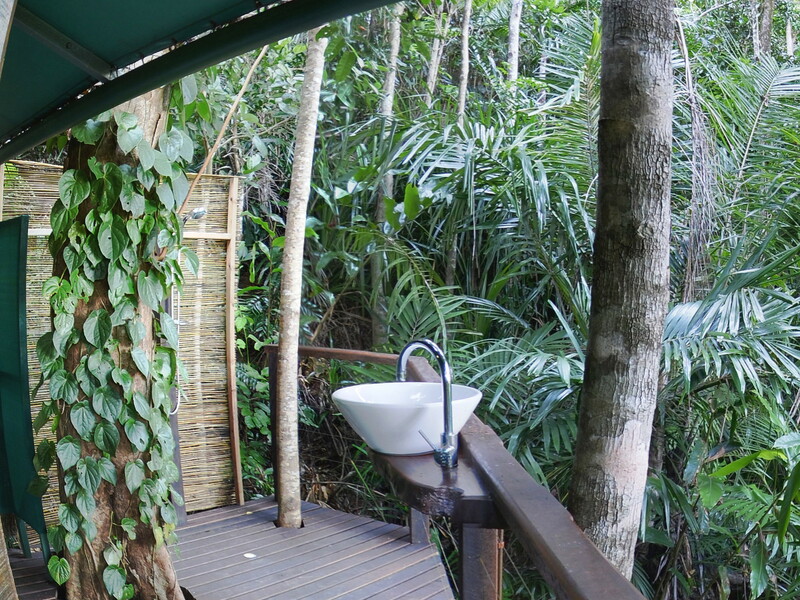 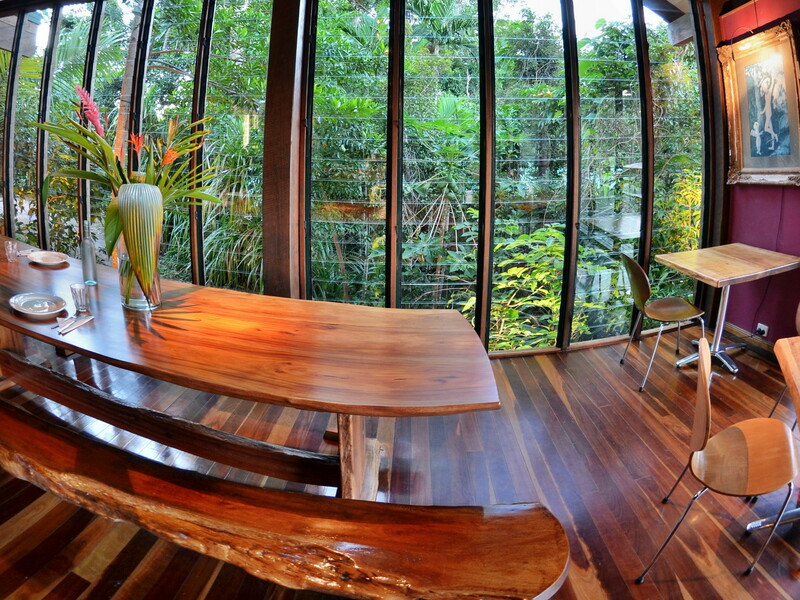 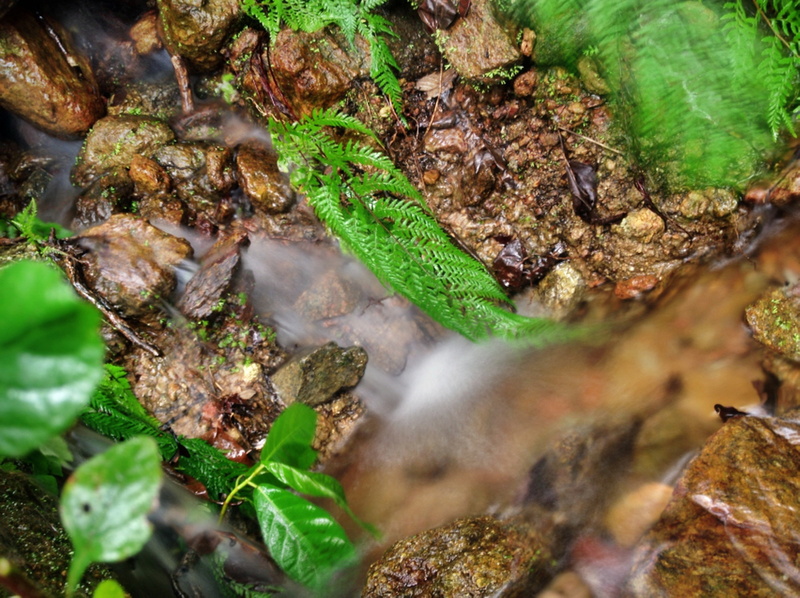 Apart from the natural beauty of the rainforest, Sanctuary also offers massage therapy and yoga classes. 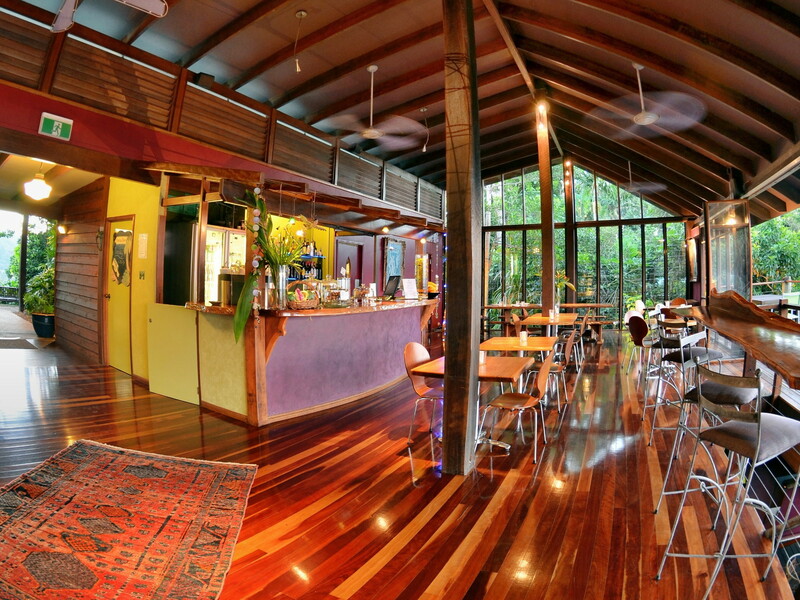 Nestled in the shade and shelter of a nearby rainforest gully, the Retreat Centre provides a therapeutic haven in a setting of breathtaking beauty. 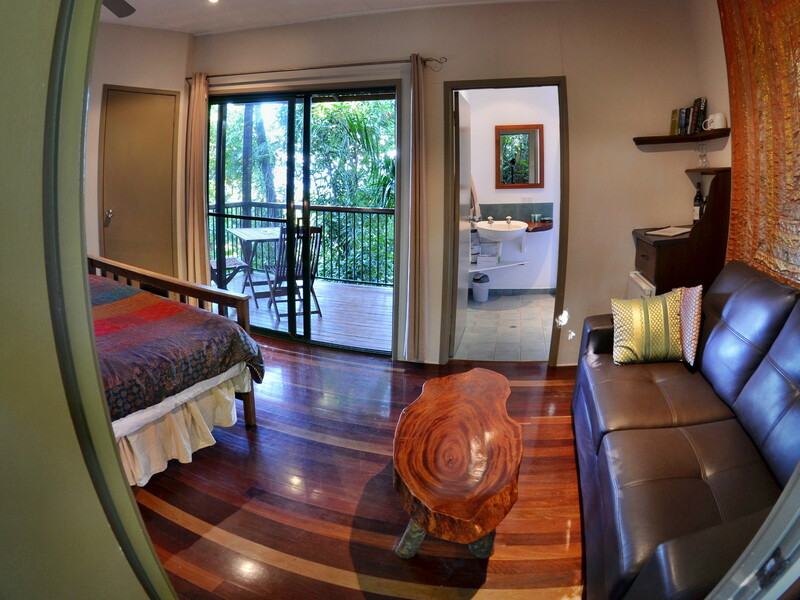 The perfect place to relax with a massage or rejuvenate in a yoga class to the natural rhythm of the forest. 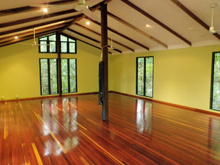 The purpose-built yoga room with its polished timber floors, exposed beams and high ceilings combine to provide a wonderful space for yoga asanas, pranayama and meditation to the natural rhythm of the forest. With regular classes and private classes available for beginners to advanced students you have the perfect opportunity to improve your body and mind’s strength and flexibility in the ideal environment. 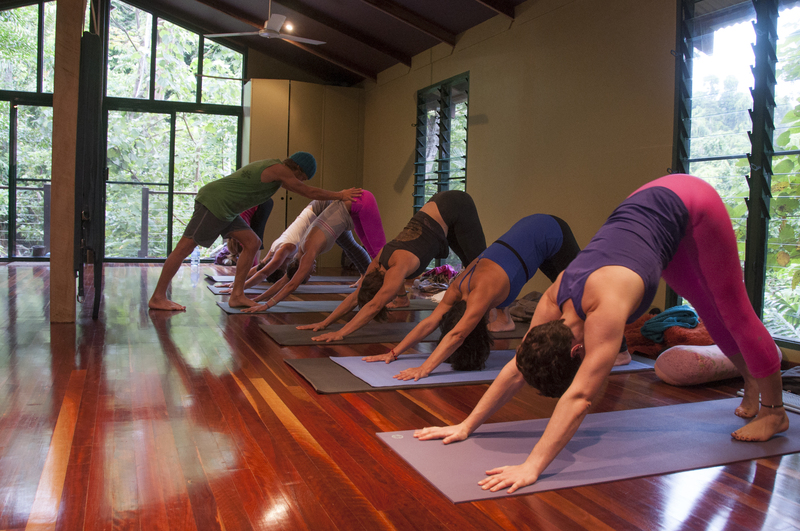 If you wish to make yoga the main focus of your holiday then a yoga retreat may be for you. A variety of yoga retreats with teachers from all round Australia and the rest of the world, are scheduled throughout the year. 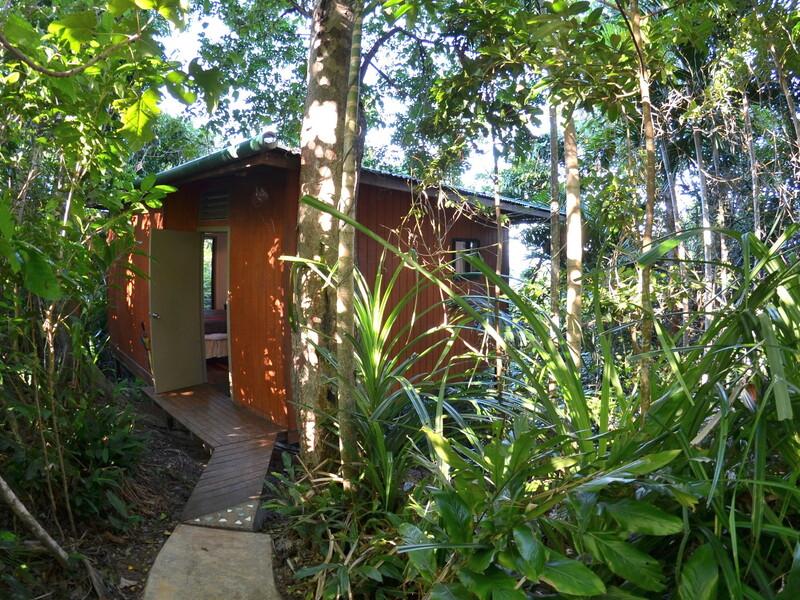 With an option to bring your partner for a small extra fee (with no yoga) you can find a relaxing, affordable holiday to suit you both.